Our ingenious electric cigarette is an alternative to traditional cigarettes and designed to meet the needs of modern smokers. Socialites electric cigarettes offer the familiar hand to mouth action and releases a smoke-like vapour when the user draws from the filter. Inhaling the vapour mimics conventional cigarettes by delivery a nicotine hit with the same satisfying sensation. 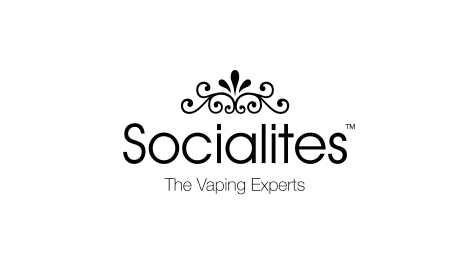 Socialites offer a range of nicotine strengths in a variety of flavours. We also offer zero nicotine so can cut out nicotine completely.